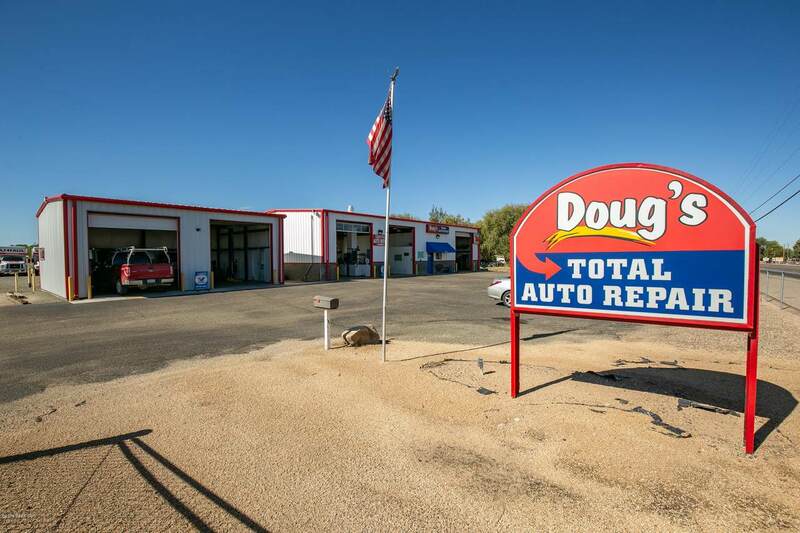 Doug's Total Auto Repair, a thriving business for nearly 11 yrs, is located in the heart of growing Chino Valley in Yavapai County, one of the fastest growing counties in Arizona. Prominently positioned on busy Highway 89 with 222 feet of highway frontage, more than 26,000 vehicles per day navigate this busy corridor. Situated just south of the busiest retail shopping in the community, with Safeway, Walgreens and Pet Club and just north of the newly expanded Yavapai Regional Primary Care medical services a partof Yavapai Regional Medical Center.The property consists of two metal buildings comprising 4,020 sf which includes a small office and reception area for customer comfort. The sparkling condition of these interiors is impressive.Work space includes five service bays including one pit. The larger 3,000 square foot building was built in 1999 with the smaller 1,020 square foot building constructed in 2015. 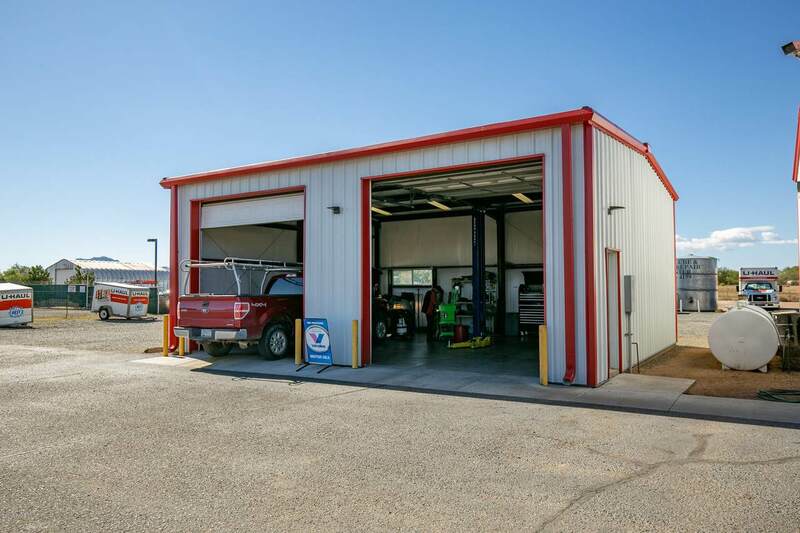 The business is offered turnkey with over $71,000 in equipment and fixtures, and a UHaul dealership. 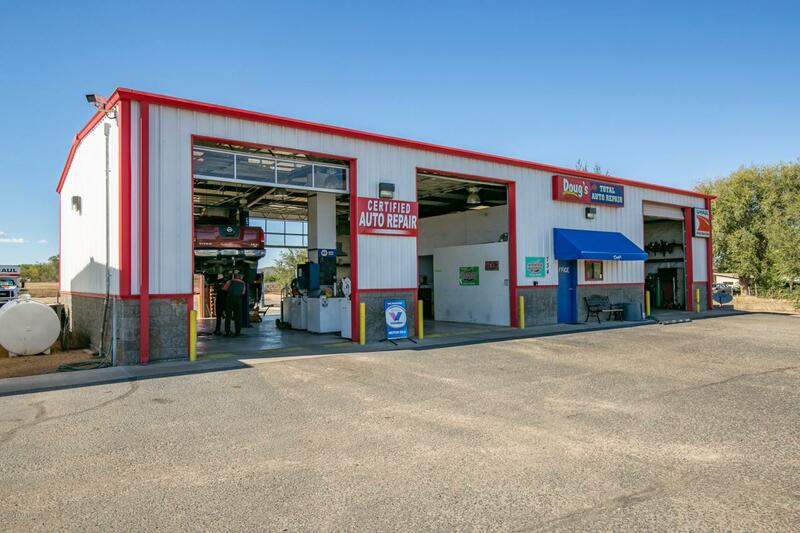 Situated on 1.53 acres this property has room for expansion or other options to grow the business. 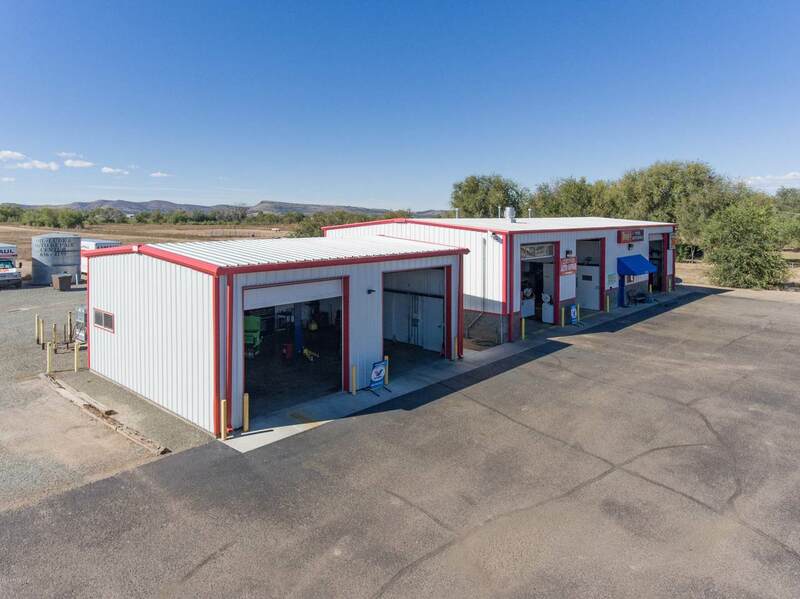 Purchase this well recognized business and the property, or simply purchase the business along with equipment, customer base and a newly negotiated lease. Opportunity knocks! Listing provided courtesy of Sandra F. Shaffer of Invest Southwest.